Generally, doors, dashboards, bumpers and gearboards are all made of PP. Engine hood is made of lead with pp. 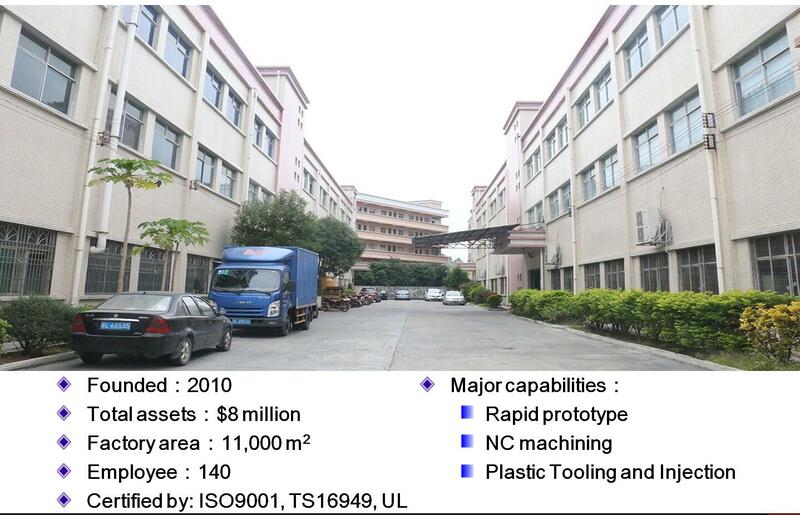 PC / ABS is usually purchased from material manufacturers. Plastic parts are light in weight, and have a variety of colors, beautiful, good weight loss effect, but also can reduce the weight of the car body itself. It can be recycled and recycled many times. In automobile recycling, metal products and other reasons are mostly too old and rusty to have recycling value. 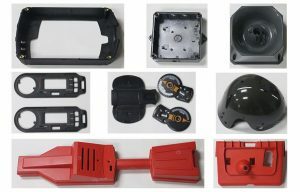 Because plastic products can be melted and regenerated, they can be processed twice after melting, and there will be no harm, so automotive plastic parts are more and more popular.